We all have those moments when we look into our closets and have not a clue as to what we should wear. 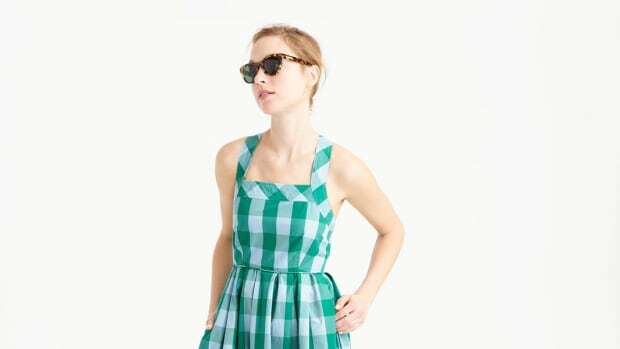 Especially if the occasion calls for a dress, you might be gazing at your options, thinking: too dressy, too business-y, too drab. If the dresses you have gathered over the years aren’t feeling appropriate for the occasion, maybe that’s because you don’t have the right dresses in your wardrobe. 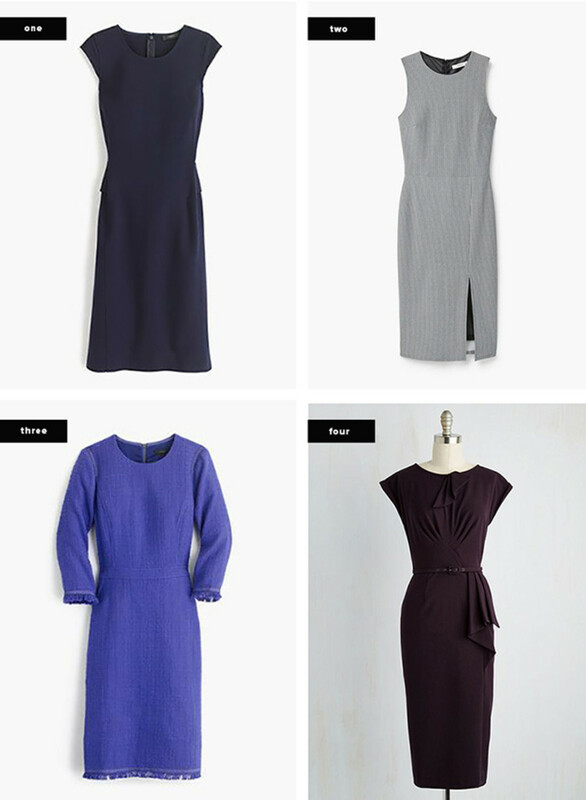 Believe it or not, you only need five staple dresses in your wardrobe to suit all the occasions on your calendar. 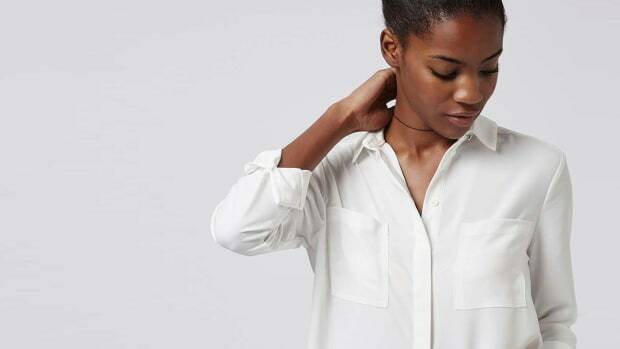 Never second-guess your wardrobe again with these foolproof options. 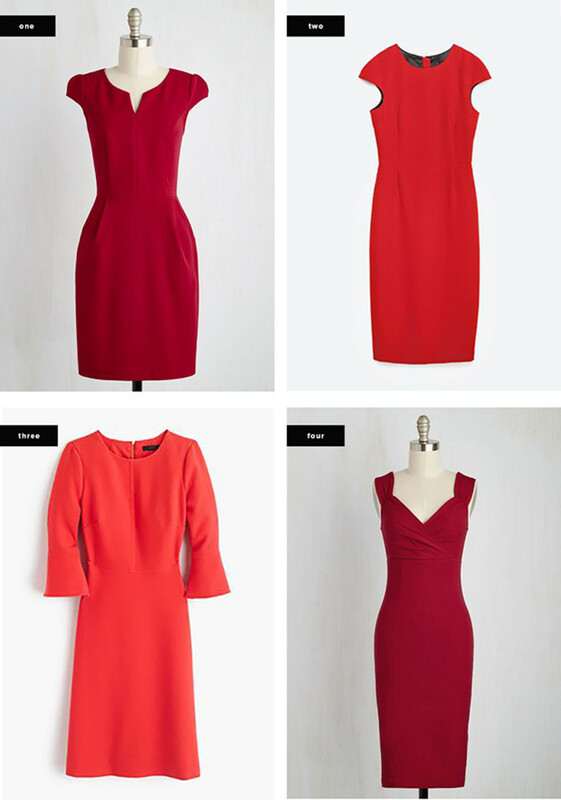 It’s true—the little red dress never fails to make a woman feel, well, like a woman. Red is a power color that downright demands attention and respect. Want to wow him on date night? Go red. Want to command the room at your networking event? Red is your friend. Pair it with black heels for dressier occasions or flats and a sleek leather jacket to look more casual. Now this is an absolute must. The little black dress is the dress that will save you on those days when you’re rushing to work or a fancy dinner and have no time to plan an outfit. The little black dress is classic in every sense and can be dressed up with heels and pearls or dressed down with flats and a blazer. There’s a reason the LBD was Audrey Hepburn’s iconic look. Remember, an LBD is all about effortless dressing, so make sure you find one that suits your shape and flatters all your curves (or lack thereof!). 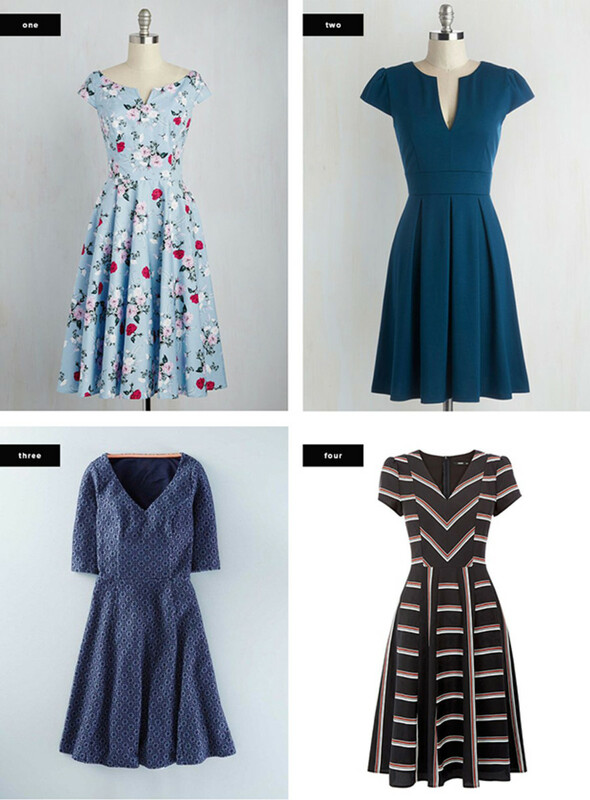 If you’re ever having a day where you just don’t feel your best, a fit-and-flare dress will have you feeling beautiful in no time. The silhouette is universally flattering, cinching in at the waist and flaring out into a feminine circle skirt. Pick a soft material that you can complete your daily activities in, and try a fun print that makes you feel pretty. 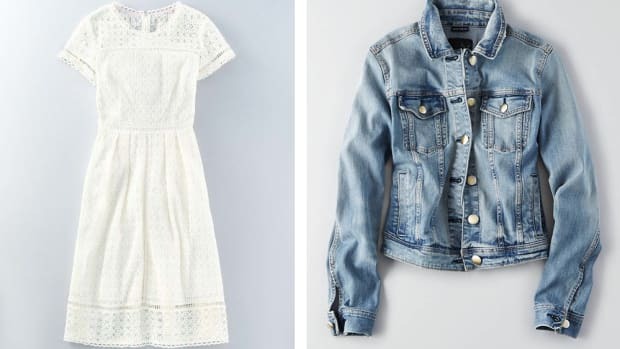 This is the dress that can take you from running daily errands to bridal showers to lunch with your grandparents with ease. You’ll be getting compliments left and right. The pencil dress is that dress none of us really want to buy, but we end up wearing it way more than anticipated. Sure, the pencil dress doesn’t have frills or fun patterns, but it will have you marveling at your polished and professional reflection in the mirror. 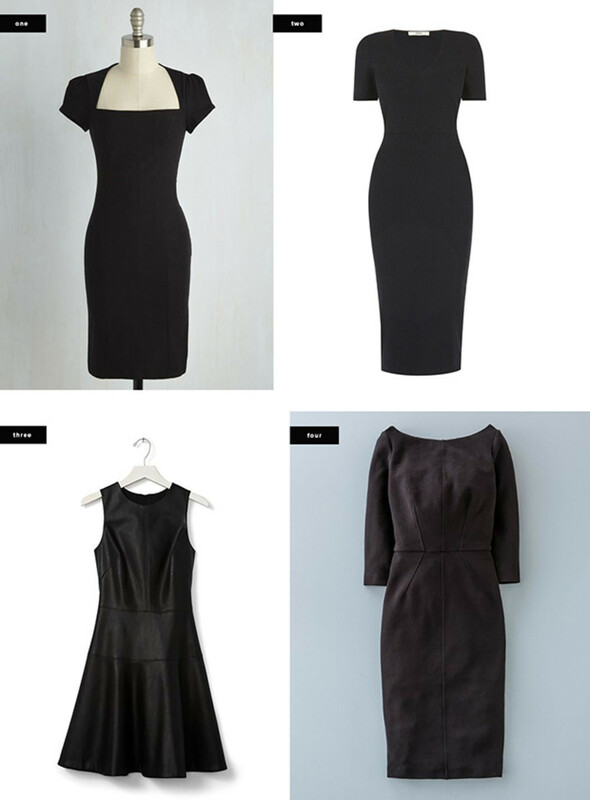 Pencil dresses typically come in thicker and more structured fabrics, leaving you with a sleek and smooth silhouette. Perfect for the workday and for cocktails afterward, the pencil dress will have your back for all occasions. We all have one. That one dress that fills our hearts with girlish glee and excitement for the day we can actually wear it. 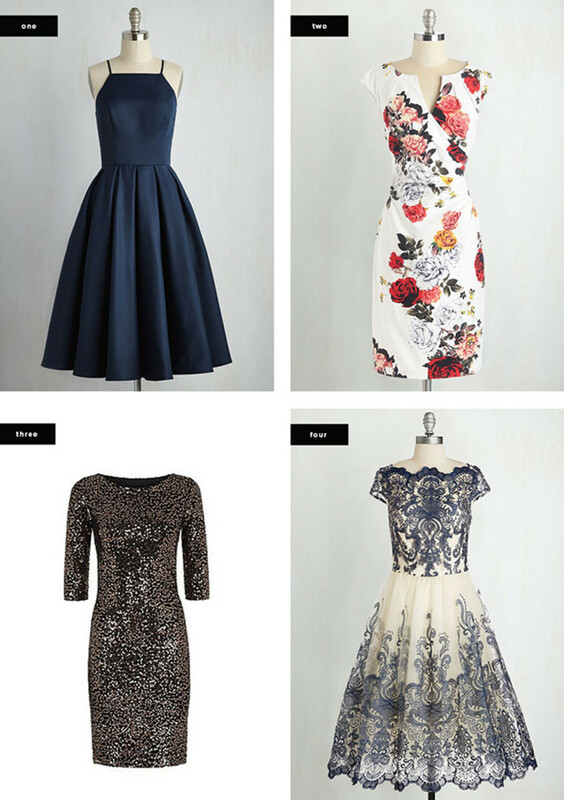 And when that wedding, gala, or party comes up—we know exactly what to wear to turn heads. It’s important to have a favorite dress in your closet: It will keep you loving your wardrobe and feeling like a confident woman every time you have the opportunity to wear it. If you come across a dress that makes your shape look amazing and comes in a luxurious fabric, has elaborate embroidery, or has a beautiful floral print—we say, just buy it. You might not think you have an occasion for it, but when you love a dress, you’ll find yourself wearing it over and over again anyway.